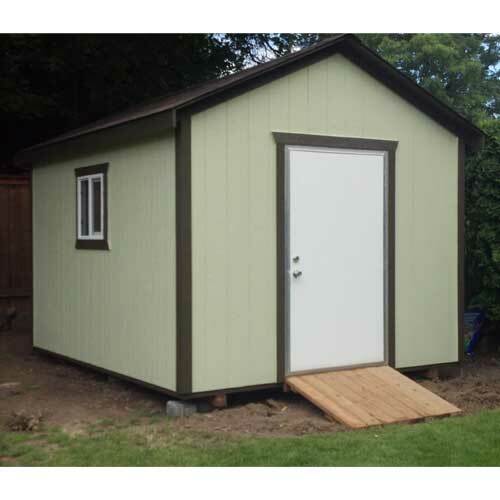 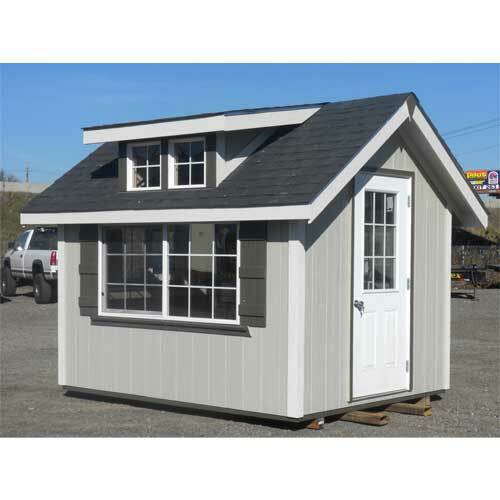 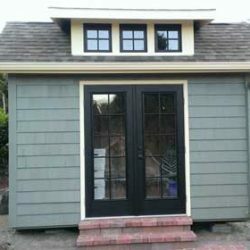 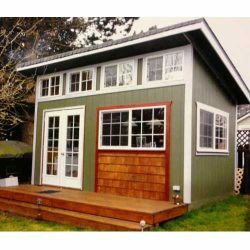 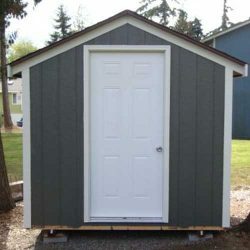 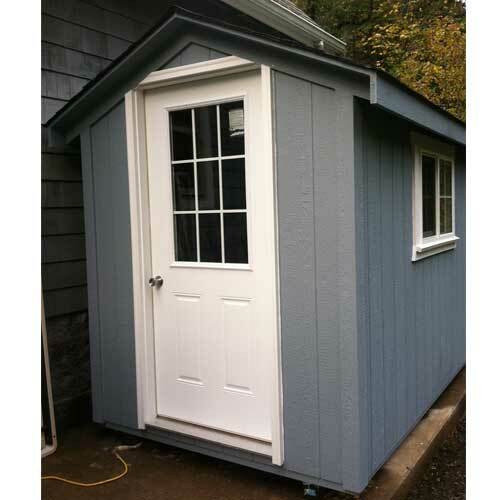 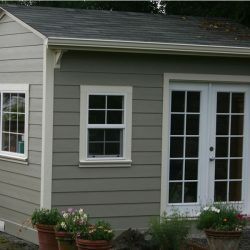 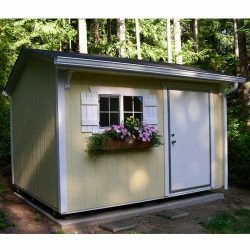 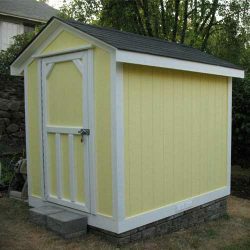 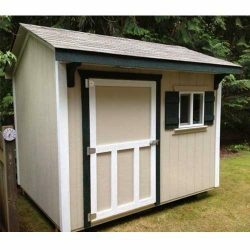 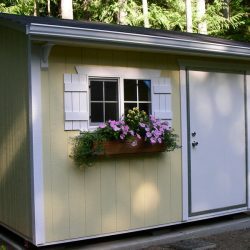 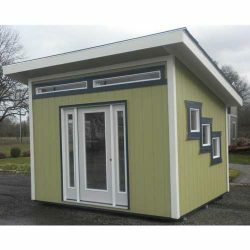 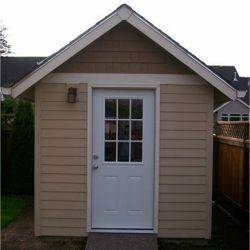 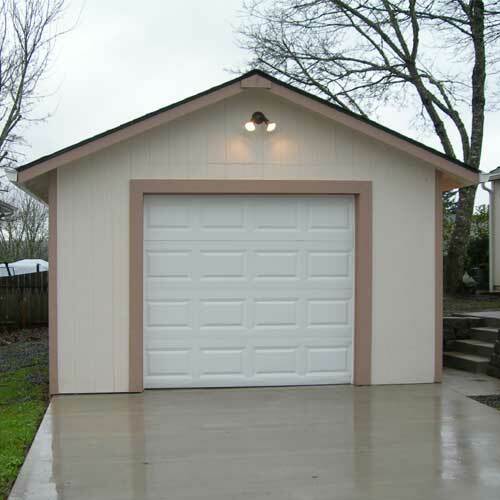 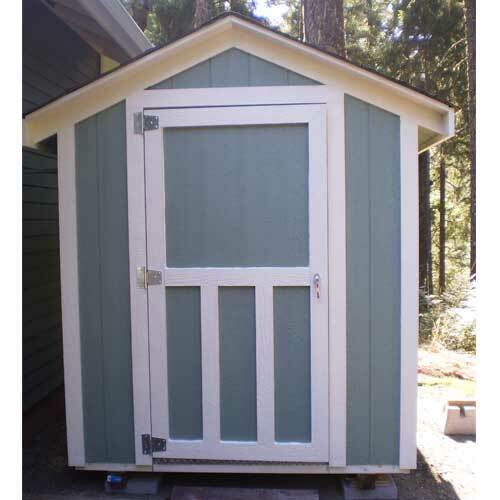 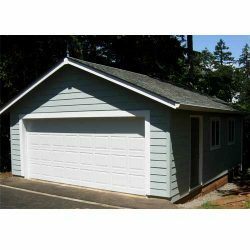 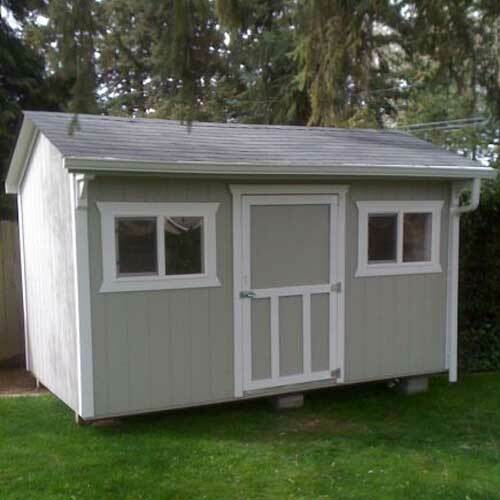 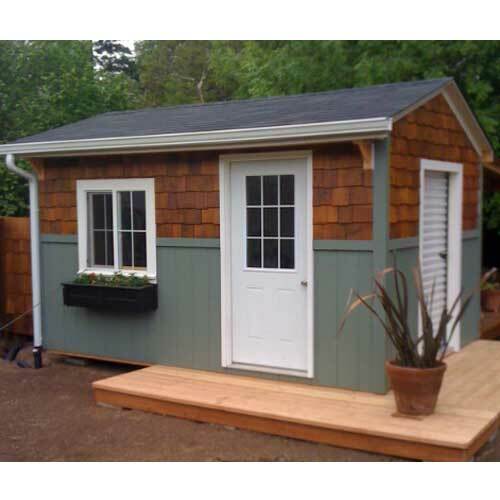 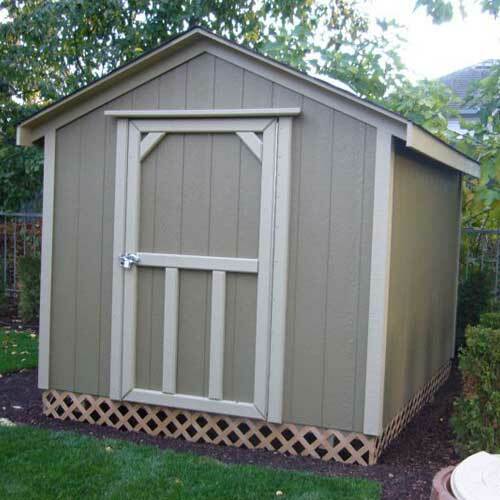 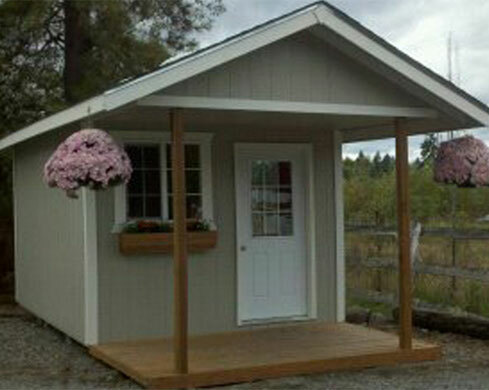 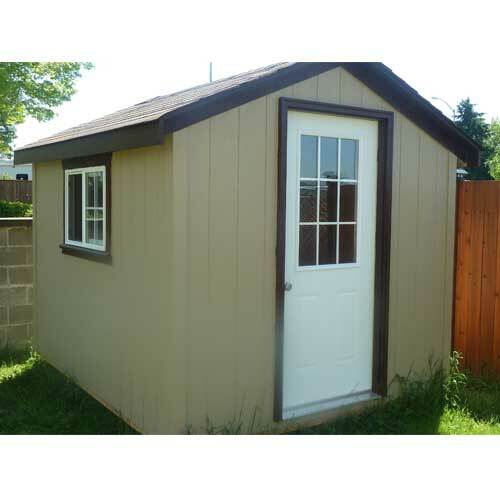 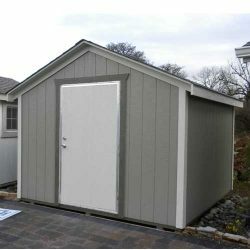 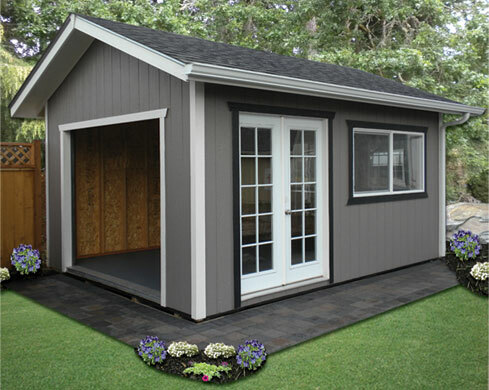 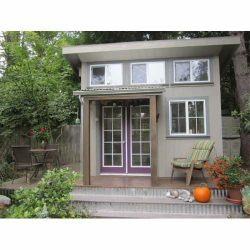 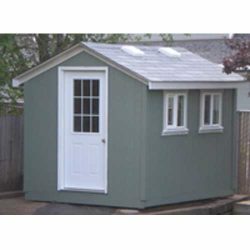 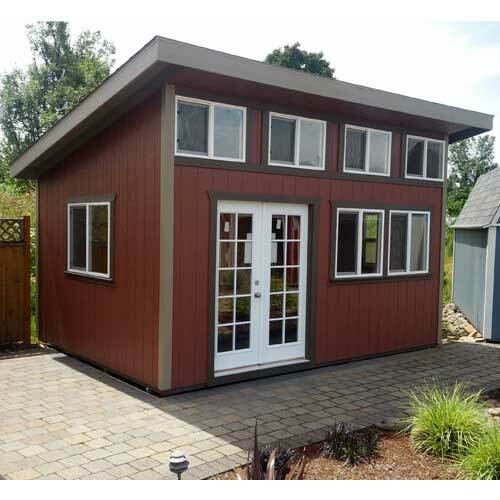 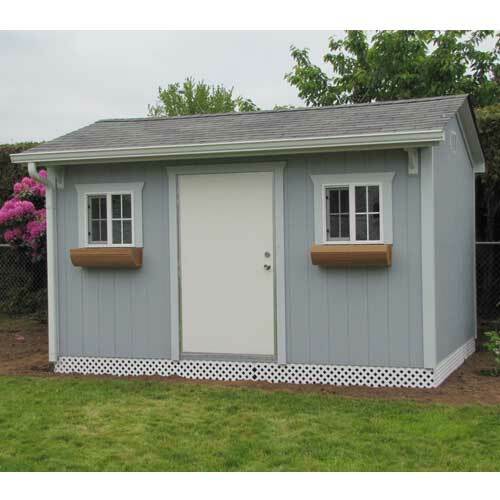 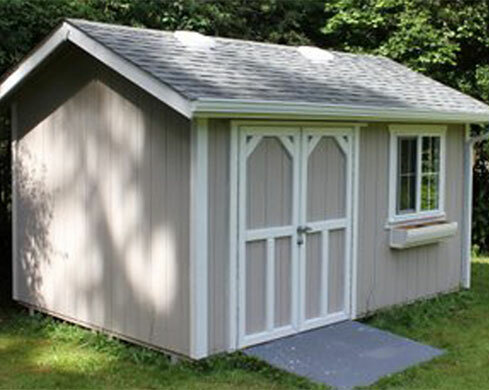 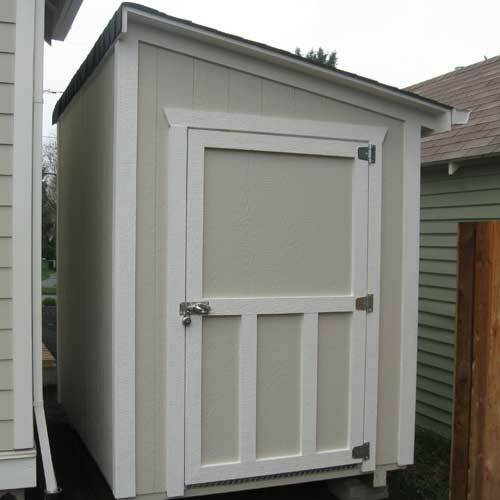 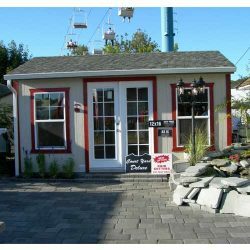 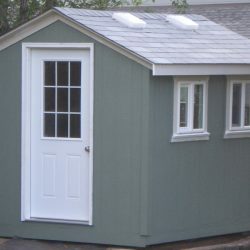 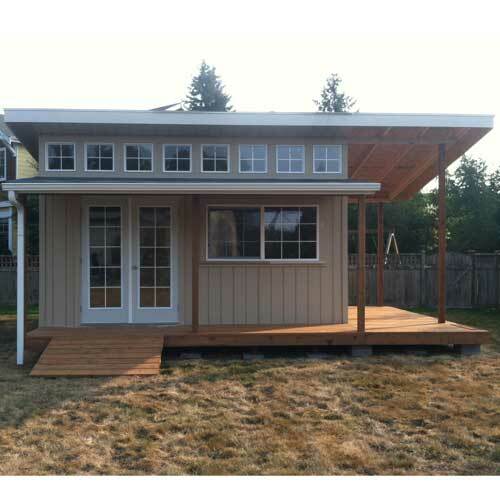 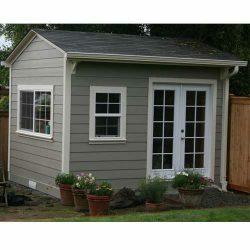 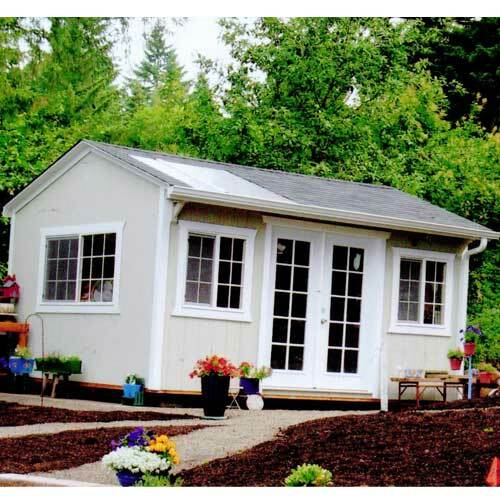 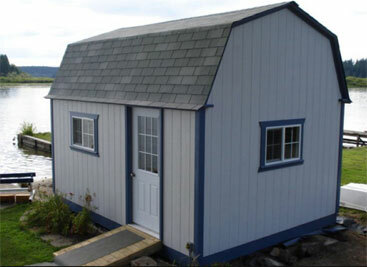 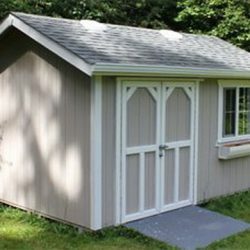 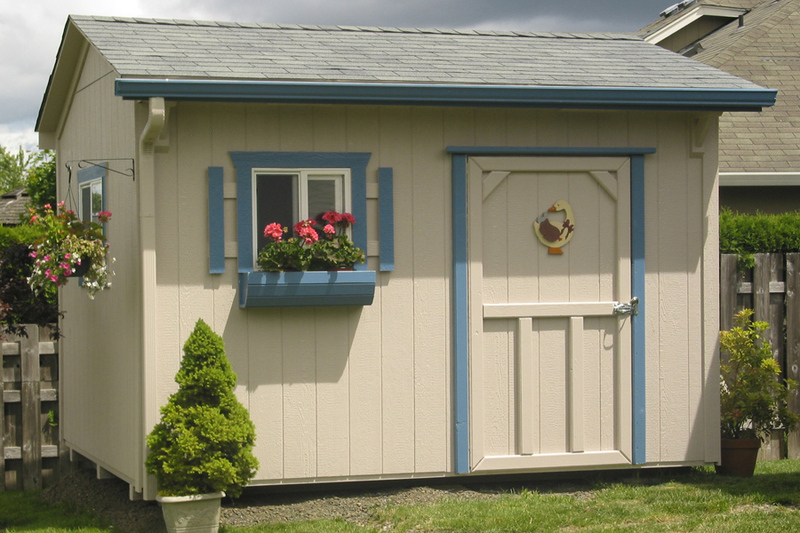 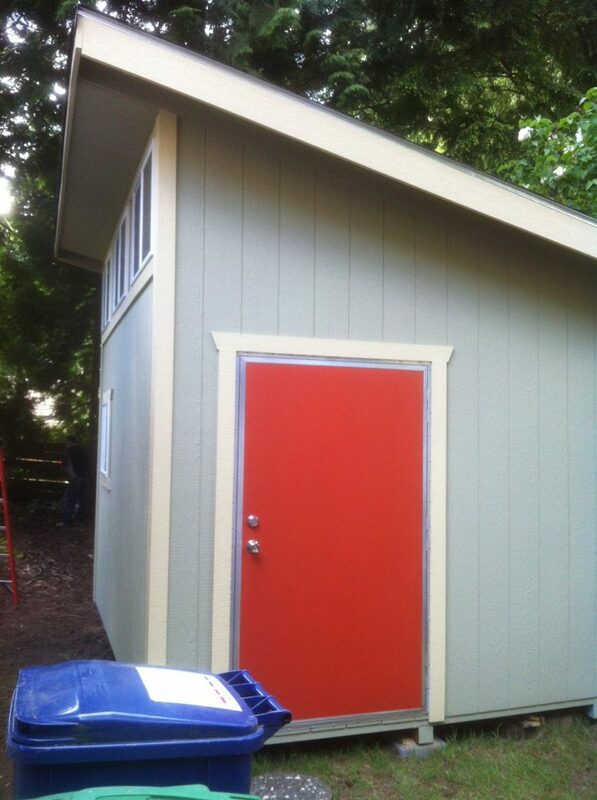 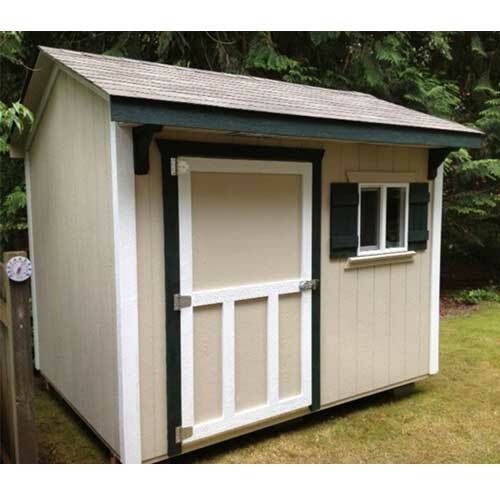 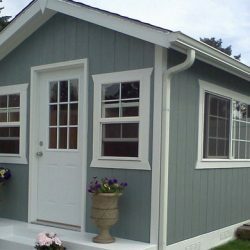 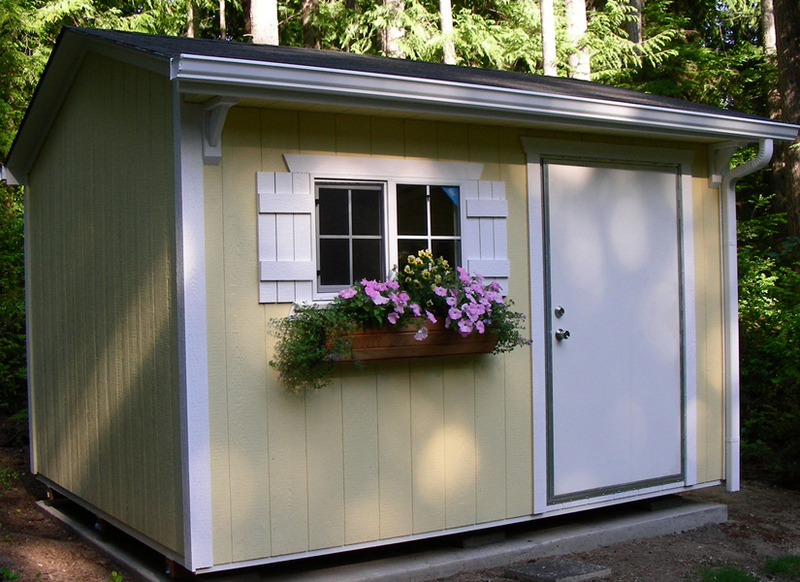 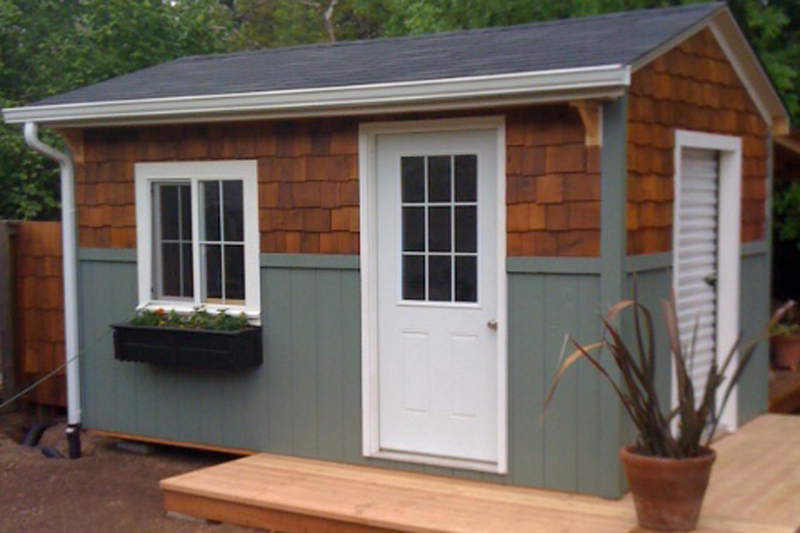 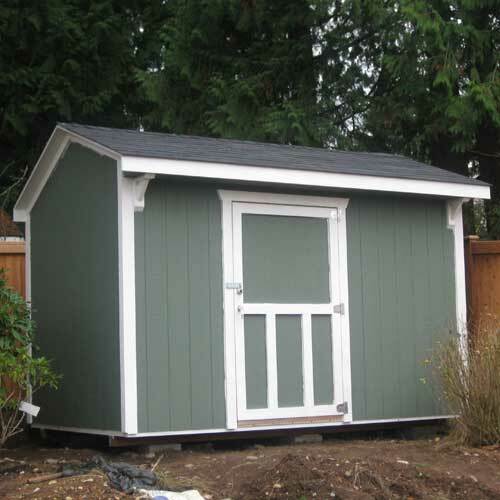 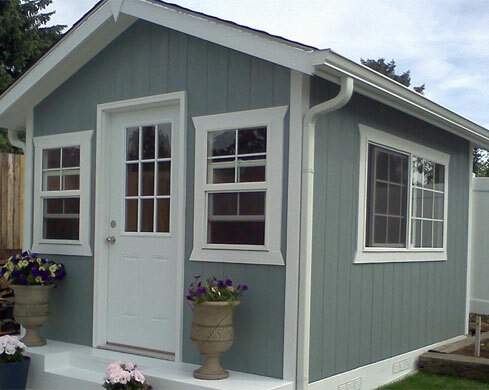 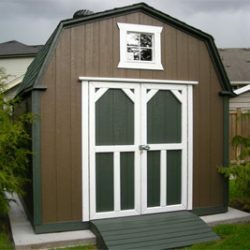 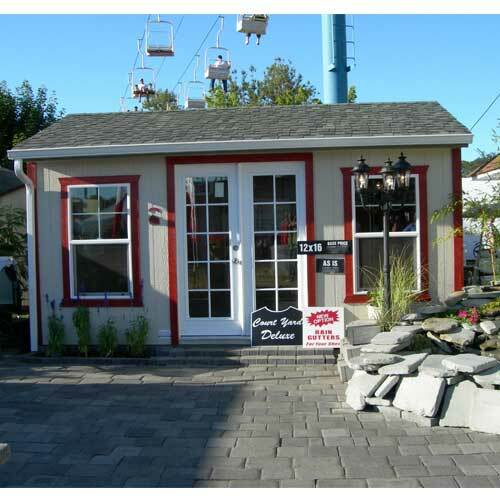 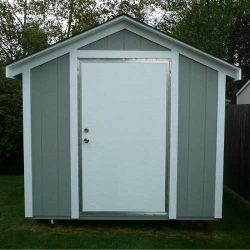 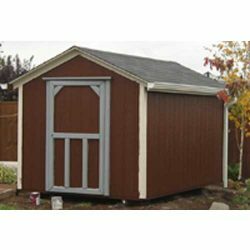 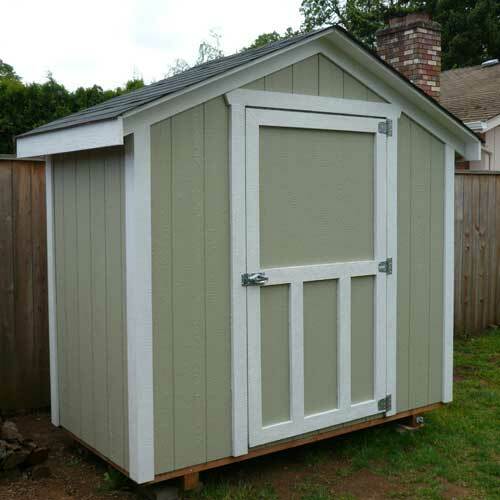 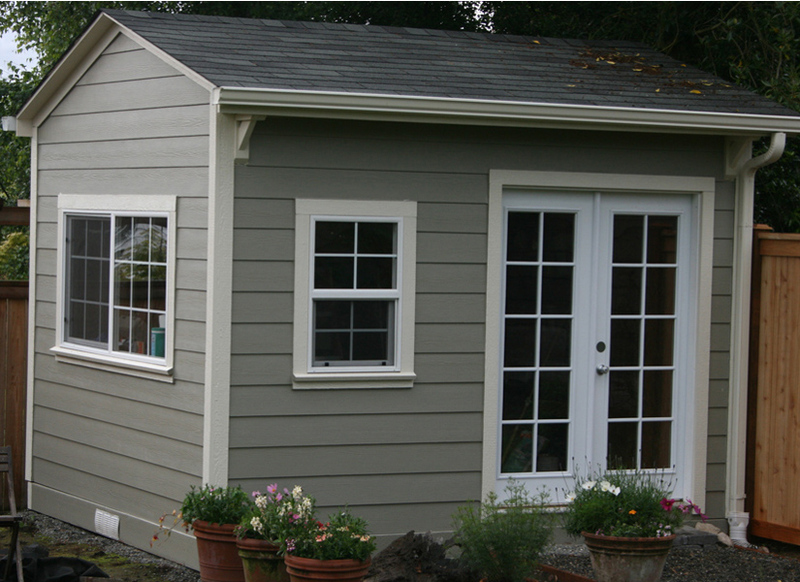 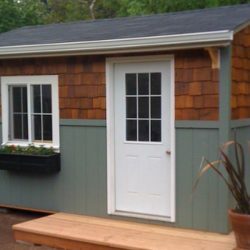 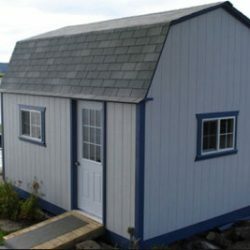 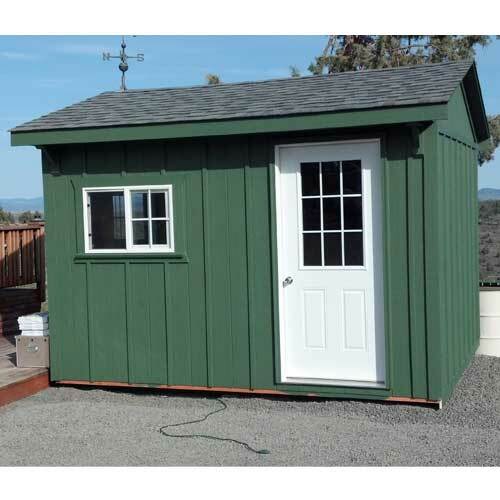 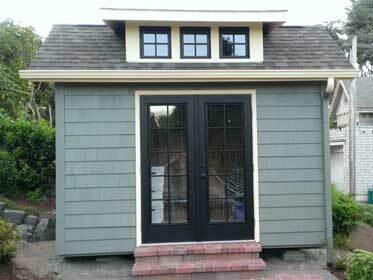 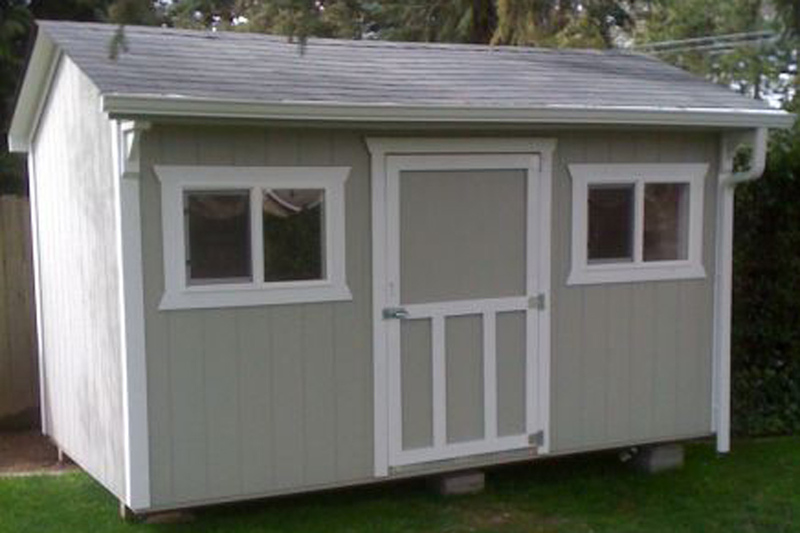 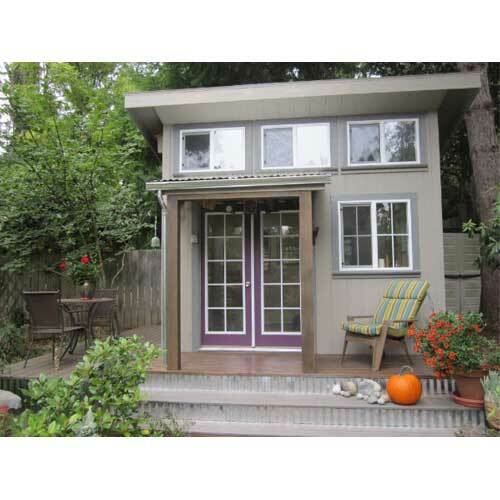 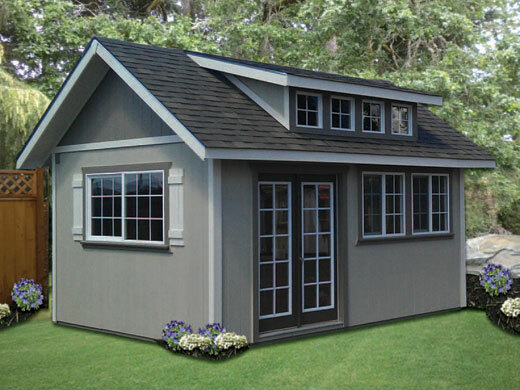 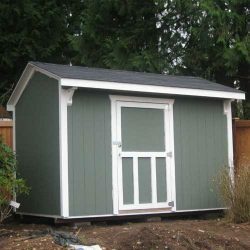 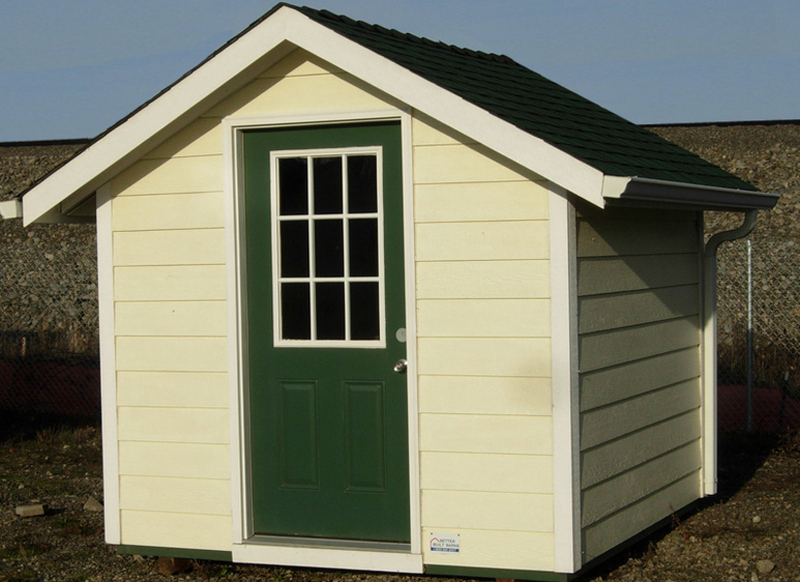 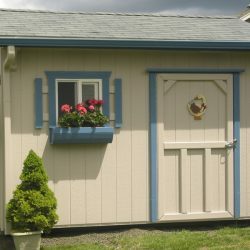 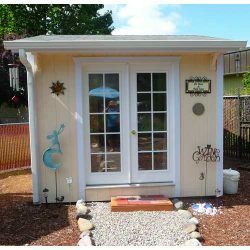 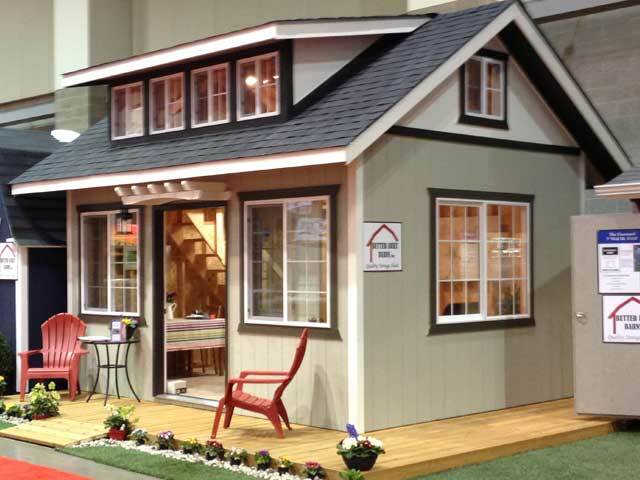 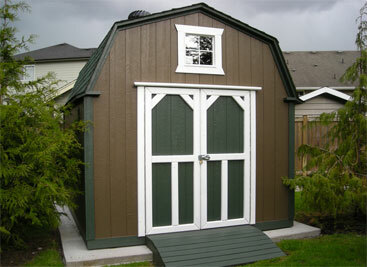 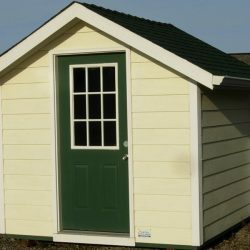 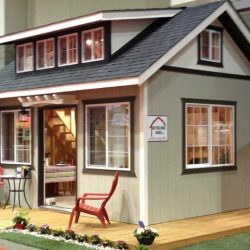 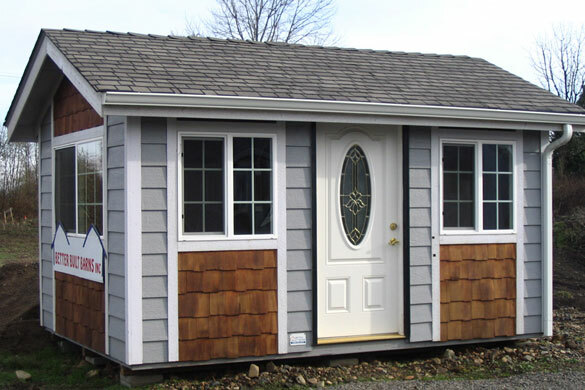 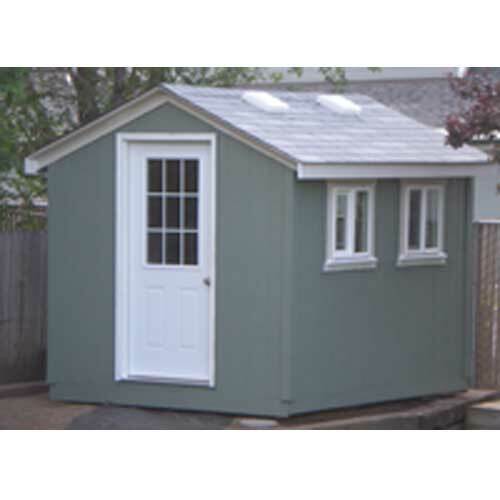 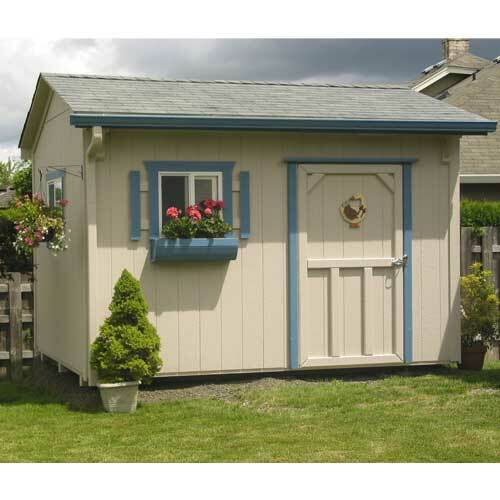 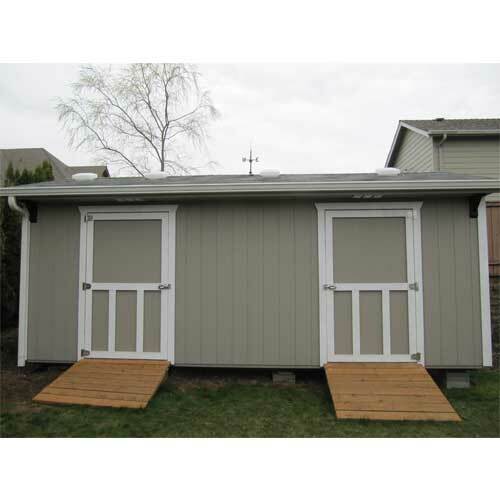 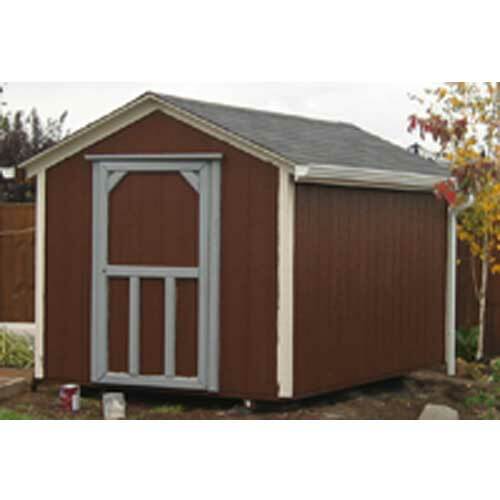 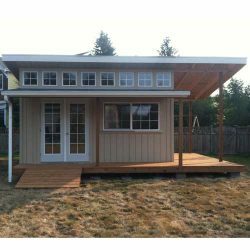 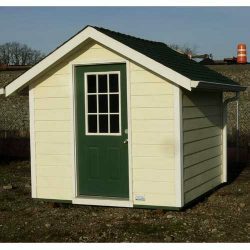 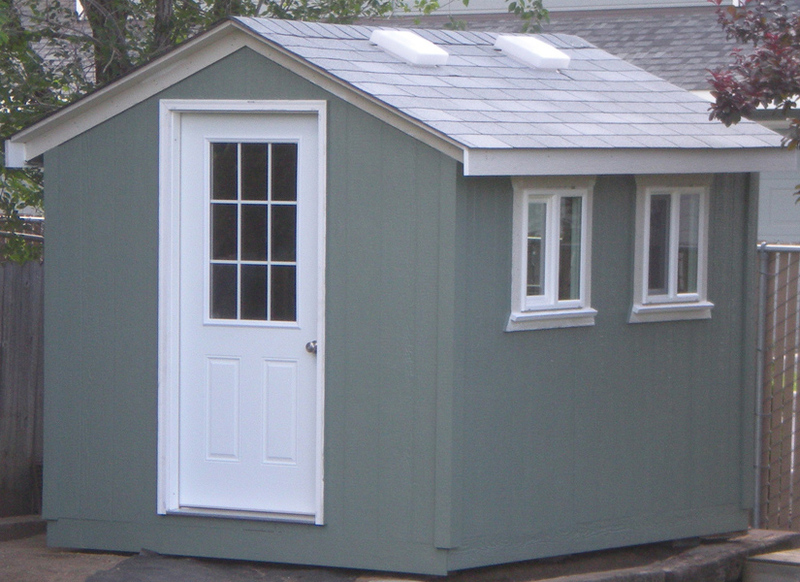 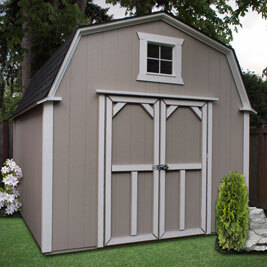 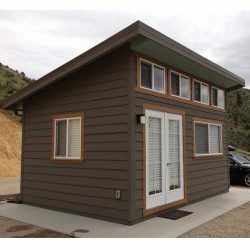 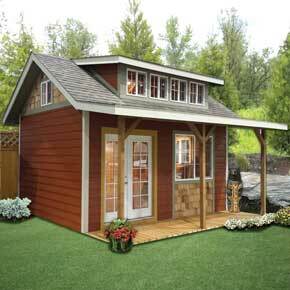 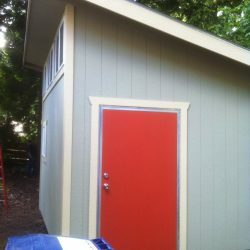 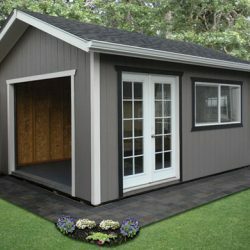 Our storage shed gallery is full of images that can provide inspiration for you new backyard project. 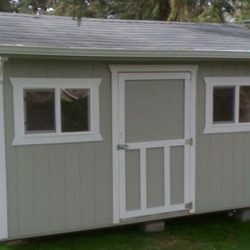 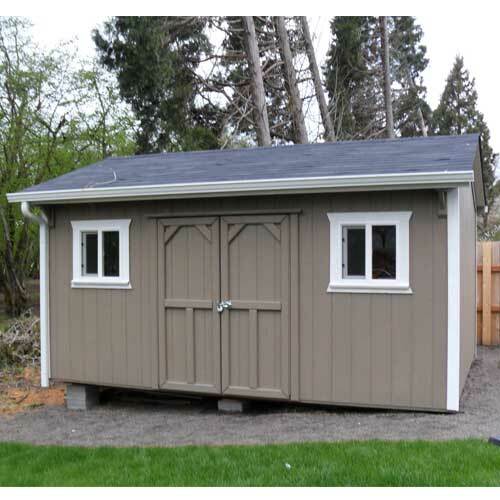 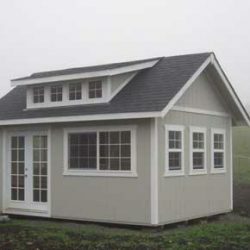 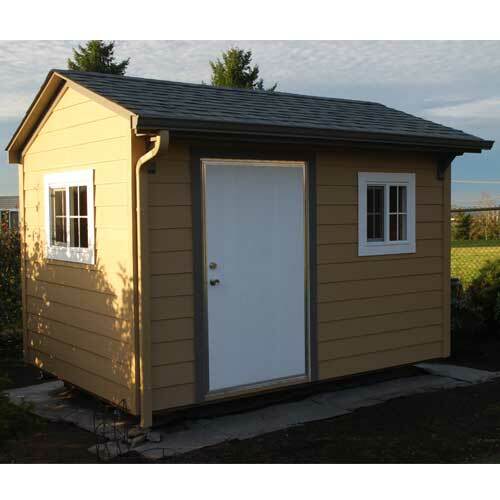 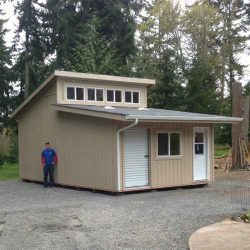 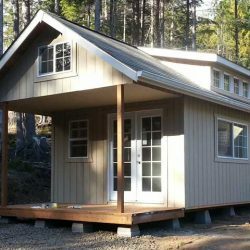 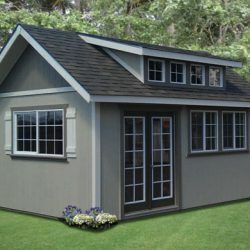 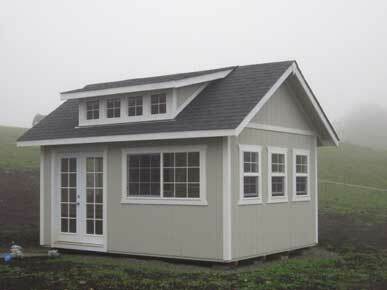 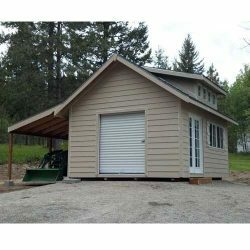 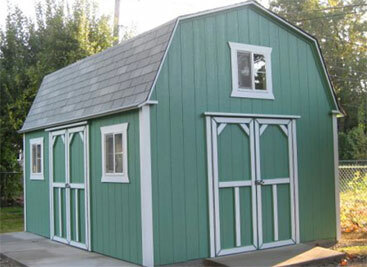 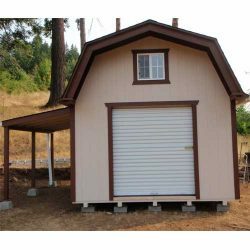 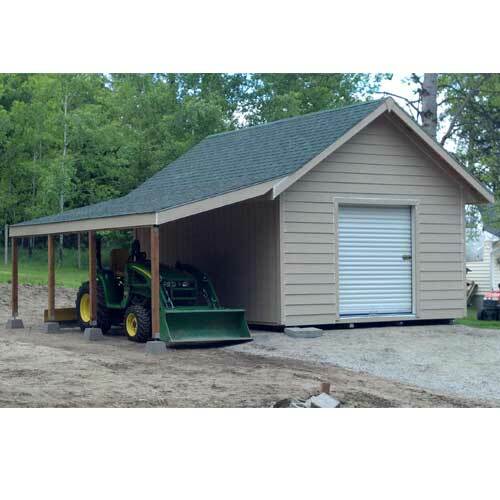 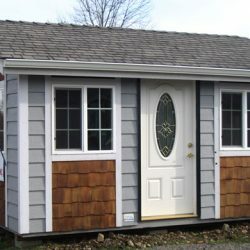 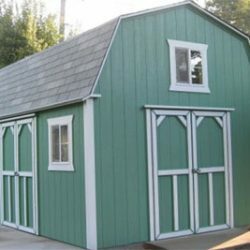 If you need a small structure for your garden supplies, or you’d like to have a shop where you can work on your motorcycle, Better Built Barns is here to help. 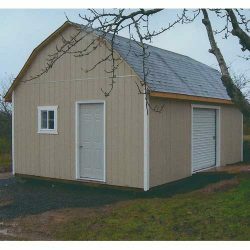 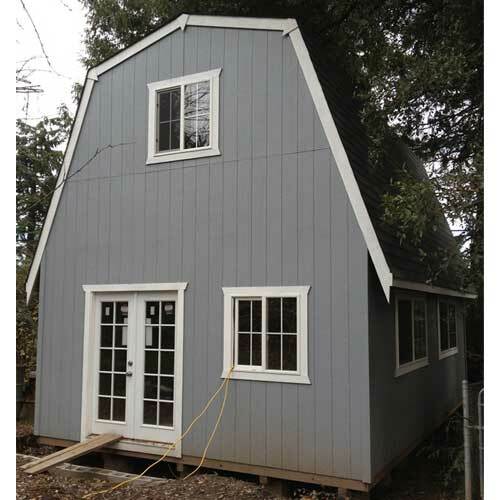 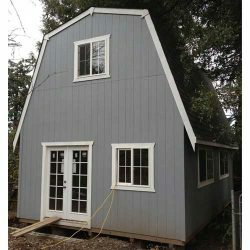 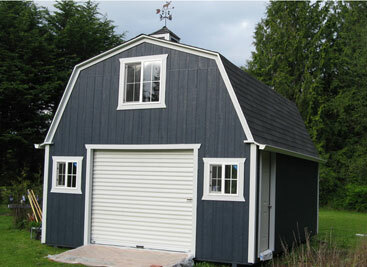 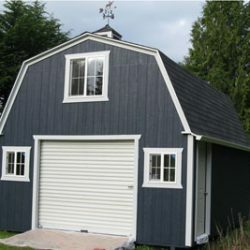 Look through the images below to see our Gable, Country Barn, Heritage, and other quality shed and garage options. 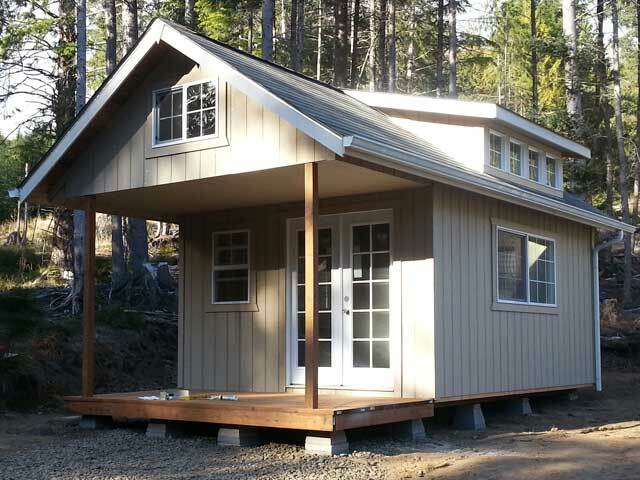 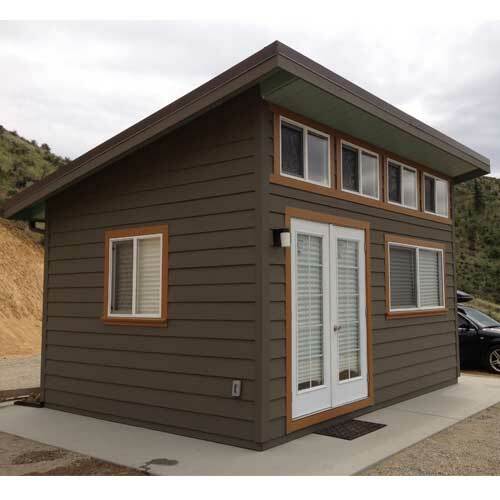 We know that you’ll see one that you love and that you can envision sitting on your property. 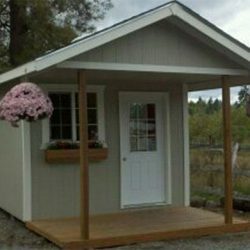 Once you’re finished browsing, please let us know if you have any questions!